Yes, some people lie in interviews. It shouldn't totally shock you if you have done any interviewing, but it bears saying. So, what can you do about it? For starters, there are multiple reasons people lie and even variations within what is truly a lie. So, before you get upset and think everyone is trying to pull one over on you, let's step back a bit. Well, that is a hard answer really. 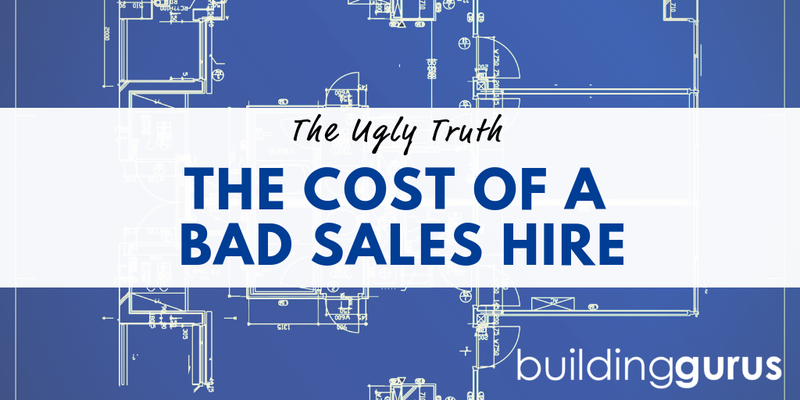 It is pretty universally known we all tell white lies occasionally, hiring isn't different. Sometimes a candidate might lie to seem more impressive or to cover up a blemish in their background. More often you will be told little exaggerations about responsibilities or territory size. Very rarely does someone tell a huge whopper – like saying they worked somewhere they never have or having a degree when they don't. That being said, just be aware you may not be getting the whole picture. I am not sure if I hear these more because I am a recruiter or if there is a big misconception in the world but there are two common things I hear that aren't true. If someone tells me they were recruited away from just about role they ever had, my antennae come up. Very few people are recruited once in their life, fewer still have it happen 2-3 times and almost no one has been recruited 4+ times. Sometimes candidates interchangeably use the words offer and opportunities. I have an easy way to keep them separate. Opportunities are something you apply to and an offer is a formal extension of employment. I don't think that either is malicious. I think people misuse jargon and get confused. In either case, just ask a lot of questions. If someone says they have been recruited, I will ask questions about how they were recruited – was it in-house from the company or a 3rd party recruiter? How were they contacted, etc? If they say they have job offers on the table, I ask when they are supposed to respond, when their expected start date would be, etc. In most cases, the candidate will correct themselves. Again, neither is really a black mark, just something to think about. If it is a great candidate and everything else falls into place, I wouldn't hold that against them. If someone lies about sales numbers or territory size, it might be hard to actually disprove. However, if something feels off, I would ask follow-up questions until you are satisfied either way. You should know enough about your own business to have your radar set off if someone is exaggerating. If someone tells me they managed a territory that is much bigger than I would expect, I would ask about the number of customers, average sale size, how much growth they could attain, how they managed such a large territory effectively, etc. If they say they are responsible for astronomical growth, I would ask about how they achieved it, why they were able to when others aren't, specific steps they took and how much help they got. You get the picture – if your spidey sense is tingling, make sure you get the information you need. If it sounds too good to be true, it probably is. Aside from being intuitive and asking questions, there are a few other things you could think about doing if you feel someone is not being truthful. For starters, make sure they know you will be doing background and employment checks. If it is about salary, you can advise you are checking W-2's. And make sure you follow through and then run those checks. Lastly, if something just still seems off even if everything has checked out, I would trust your intuition. Don't hire someone if they aren't the right fit and that includes if you don't trust them.